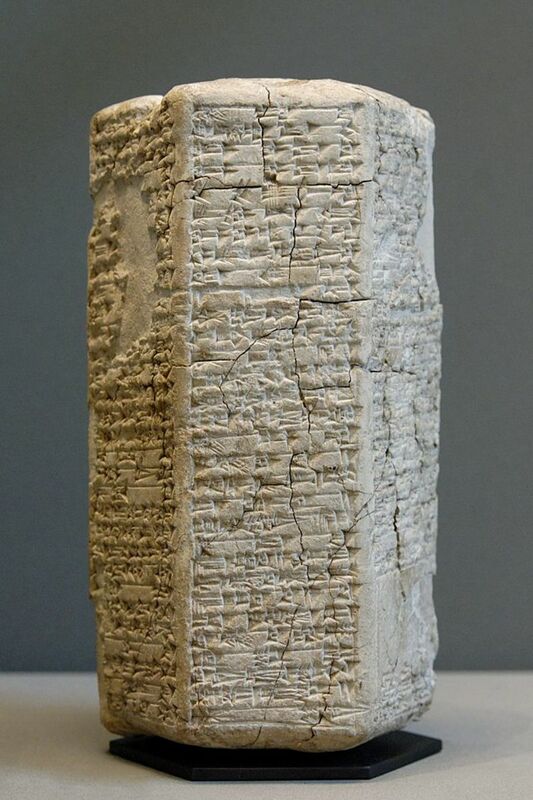 During the past few decades, thousands of ancient Sumerian texts and cuneiforms have been discovered in ancient Mesopotamia, which we know as modern day Iraq. Their translations by respected scholars and scientists throughout the world have revealed an incredibly detailed scientific account of the biblical Story of Creation. It's not at all what they were expecting! In the 1960s, author Erich von Däniken presented the radical premise that the gods and angels reported in the stories of the bible were actually ancient astronauts who had been misidentified. New archeological discoveries are being made and presented that not only strengthen this premise, they have presented new evidence that provide the most incredible answers to many of mankind's deepest questions. Questions like, "Who Am I, Where Did I Come From and Why Am I Here?" And this time this collective wave of information brings with it scholars, scientists and archeologists bearing strangely convincing proof. We were first told the Hebrew Bible, the Old Testament, came directly from God during the period beginning about 1,300 BC to 300 BC. Therefore, it began about 3,300 years ago and was completed about one thousand years later. Next we learned the Greek Bible was plagiarized from the Hebrew Bible. And then came the discovery that the Hebrew Bible was plagiarized from the Sumerian Bible. 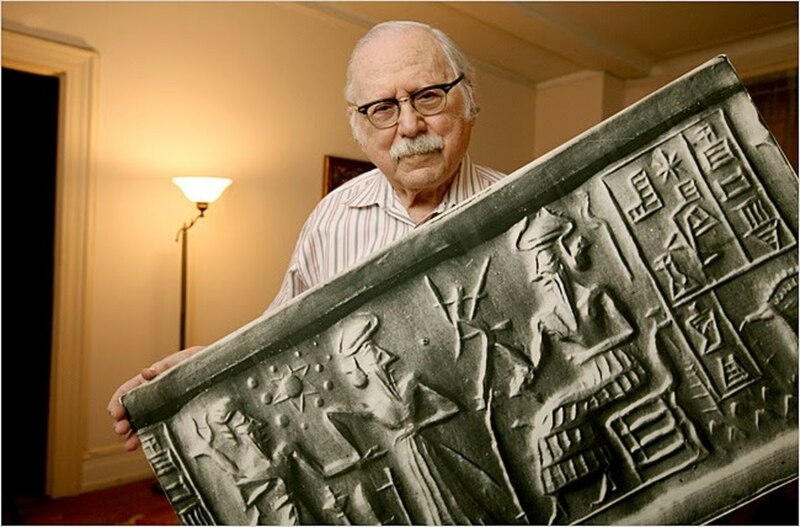 Sumerian was the very first written language known to have ever existed. Whoever the translators of the later bibles were, they certainly left out an incredible amount of very important information! And as amazing as the translations seem, even now they somehow begin to make both logical and scientific sense. The Book of Genesis and the Hebrew bible were based on the Sumerian Story of Creation. For at least 2000 years, Hebrew numerologists and students of the Kabbalah have been searching the Old Testament for God's grand code. An original manuscript of a rare Kabbalistic text, the Sefer Yetzirah, is also known as the Book of Creation. It's the oldest book in the Hebrew occult tradition. It describes how God created the universe and all living things using the twenty-two letters of the Hebrew alphabet. It has recently been discovered that the twenty-two letters represent the twenty-two amino acids used as the building blocks of human DNA. 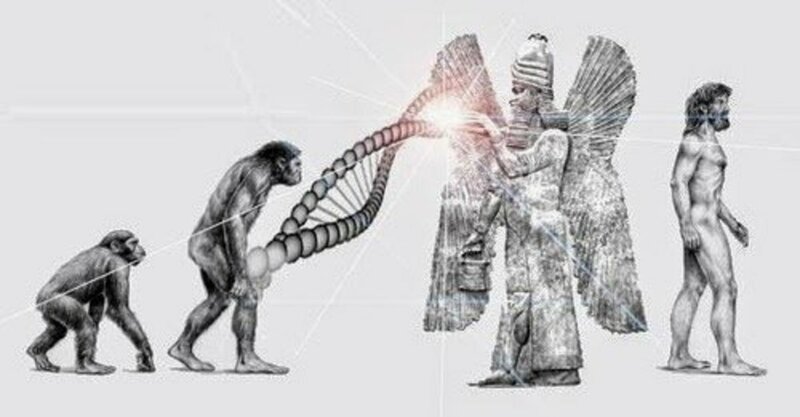 The secret to the creation of mankind was DNA manipulation by the gods. How did the Sumerians know about human DNA over 5,000 years ago? Now our accumulated volumes of knowledge are saying, in the most remarkable way, that these writings are scientifically based, authentic and their content is provable. The Old Testament was based on Sumerian texts and cuneiforms dating back from a period of 4,000 to 5,000 years ago. There are literally thousands of these recovered records still awaiting translation. They intricately tell us about everything relating to life during this time from sales receipts and family matters to their Story of Creation. It's a story which clearly reveals that our modern day bible stories descended directly from these ancient texts and there was much more that was left out of the bible stories that we all were taught. As remarkable as this seems, this is what it says. The Hebrew bible says that the creation of Adam and Eve was the beginning. There are detailed records of all of the generations from Adam down through to Jesus. These records state how old each person was when they had their children. So, if you add up the dates in the bible, it clearly shows that the earth is a little older than 6,000 years old. The Sumerian version includes the birth of the universe over 13.7 billion years ago. Our scientists now estimate this to be the approximate age of our universe. How could the Sumerians have possibly known this thousands of years before our bible was even written? 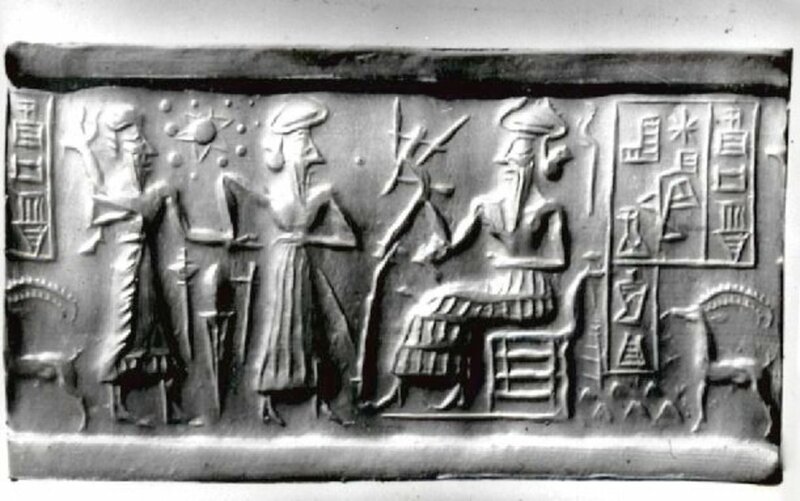 They clearly state that this was told to them by “"those who from the heavens came to earth," the Anunnaki. 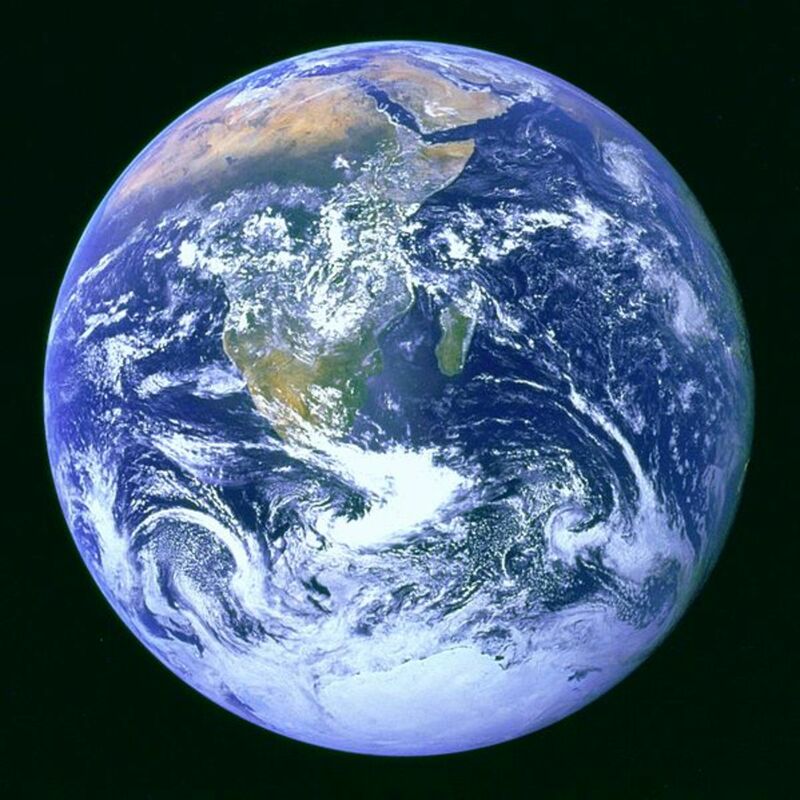 Scientists have estimated the age of the Earth to be 4.54 billion years (4.54 × 109 years ± 1%). This age may represent the age of the Earth’s accretion, of core formation, or of the material from which the Earth formed. This dating is based on evidence from radiometric age dating of meteorite material and is consistent with the radiometric ages of the oldest-known terrestrial and lunar samples. Following the development of radiometric age-dating in the early 20th century, measurements of lead in uranium-rich minerals showed that some were in excess of a billion years old. The oldest such minerals analyzed to date, small crystals of zircon from the Jack Hills of Western Australia, are at least 4.404 billion years old. Calcium-aluminum inclusions, the oldest known solid constituents within meteorites that are formed within the Solar System are 4.567 billion years old, giving a lower limit for the age of the solar system. It is hypothesized that the accretion of Earth began soon after the formation of the calcium-aluminum-rich inclusions and the meteorites. Because the exact amount of time this accretion process took is not yet known, and the predictions from different accretion models range from a few million up to about 100 million years, the exact age of Earth is difficult to determine. It is also difficult to determine the exact age of the oldest rocks on Earth, exposed at the surface, as they are aggregates of minerals of possibly different ages. The Summerian Story of creation picks up over 4.5 billion years ago when the original Earth (Tiamat) collided with a great celestial body (Marduk) forming our moon. Today's scientists estimate that event to have occurred around 4.5 billion years ago. How could this have possibly been written 4,000 to 5,000 years ago? How did they know all of the planets in our solar system, including Marduk and Tiamat and that their collision also resulted in the creation of Earth as we know it? The planetary giants struck each other at an angle leaving all land mass on one side of the planet, known as Pangea, while leaving a huge gap on the other side with the oceans filling it in. Over hundreds of millions of years Pangea slowly split into the seven continents we recognize today. This is exactly what today's scientists say happened. Again, how could this have been written four to five millennia in the past. Modern science didn't even know of all the planets in our solar system until about a hundred years ago. The Sumerian story of creation includes descriptions of life on a planet in our solar system that we have yet to discover. It's name is Nibiru. It has an oval orbit that takes 3,600 years to travel around our sun. About 500,000 years ago the atmosphere on Nibiru was greatly damaged and diminished by a cataclysmic celestial disaster and those who lived there had to find a way to repair it in order to survive. They knew that by putting enough gases and dusts back into their atmosphere this damage could be mended. The metal that by far worked the best for this purpose was gold because no other substance can be pulverized into such a fine powder and made to stay aloft in the atmosphere. It's also inert and won't combine with any other substance. It's interesting to note that NASA launched a rocket in the early 1970s which was meant to search for extraterrestrial life. It included a gold disk which identified Earth and many of its features including Mankind. It is estimated that this gold disk has a life span of 2 billion to 4 billion years. Gold was extremely rare on Nibiru. But they had remarkable technology and were able to “scan” the solar system to find the presence of gold. 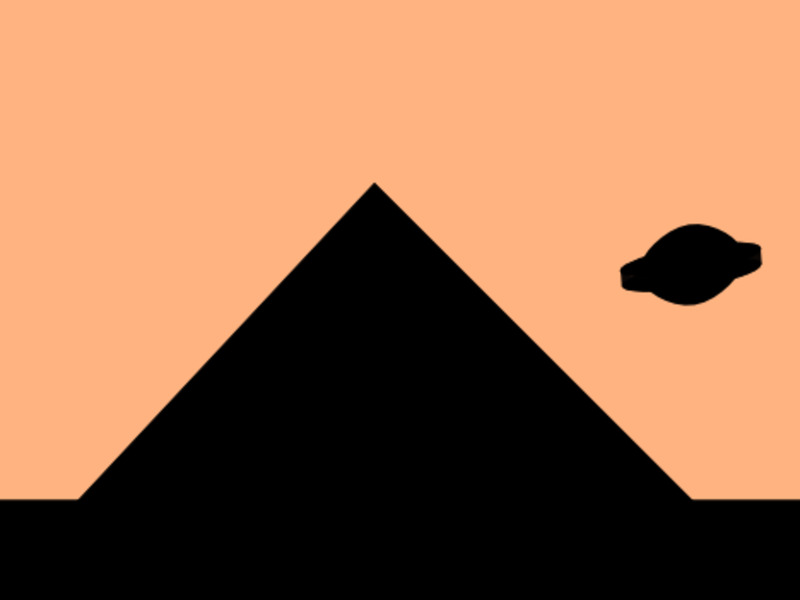 They first found it in the asteroid belt and attempted to mine it there. They lost many astronauts and space ships and their efforts were a failure. The leader of the astronauts, Anu, again scanned the solar system for gold and got readings from Earth. He landed on our planet about 445,000 years ago. Their story about the trip to Earth is truly remarkable! The descriptions of seeing Earth up close for the first time are breathtaking! When they first see the details of Earth emerge from the darkness of space they describe it as having a “white top and white bottom with blue around its middle,” clearly identifying the Arctic and Antarctica with the oceans around the temperate zone. Nearly every facet of our scientific community has long insisted that such a planet could not even possibly exist within our solar system simply due to the laws of physics. Most scientists throughout the world have repeated this claim. It can not possibly exist. No! No! No! No! No! ..... Oops, there it is. 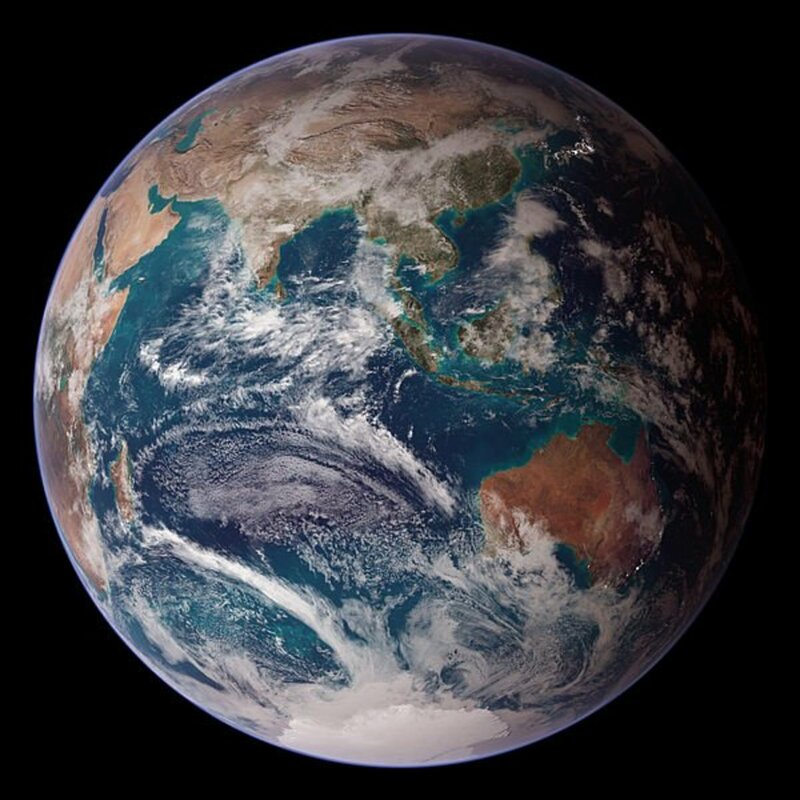 The new planet is estimated to be approximately ten times the mass of Earth. It has not yet been seen by astronomers as it currently resides in deep space. JPL states that its existence has been absolutely identified due to the gravitational fluctuations it exerts on the outer planets of our solar system. This is the same way Jupiter was eventually discovered a little over a hundred years ago. But now scientists and astronomers are scrambling to explain its existence. How did the ancient Sumerians know of its existence? The Sumerian Story of Creation states there was much gold on Earth and the Annunaki began to mine it from the ocean. But this was too slow. They realized that to get the great quantities they needed they had to get gold from within the earth. 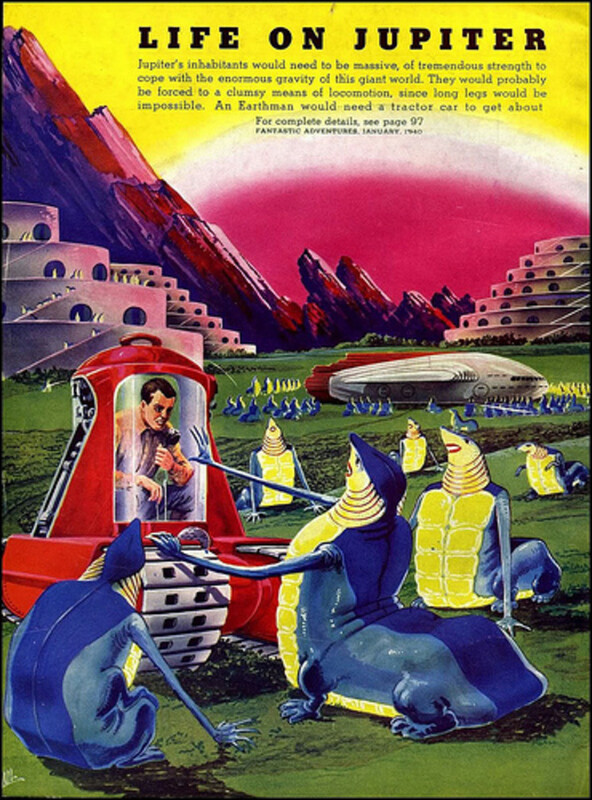 They brought 50 more astronauts from Nibiru to help with the mining efforts. They established a base on Mars to store gold awaiting shipment to Nibiru. The reason for this base was that the gravitational pull on Mars was significantly less than that on Earth. Shipping from Mars saved them much time and energy. How did these writings correctly identify that the gravitational force on Mars was much less than that of Earth? Those stationed on Mars hated working there and eventually rebelled. One of the alien rulers, Enki, decided to create a class of worker beings through DNA manipulation. He chose an existing species of hominids which had the potential for success. They created a breeding area know as the Edin. This is where they created an entirely new species specifically designed for mining gold. They combined hominid DNA with their own DNA. The result was the beginning of mankind! The DNA creation was successful but the new beings were hybrids, therefore sterile and unable to reproduce. After several failures they were eventually successful and the new breed was called the “Adamu,” the first humans. Their numbers multiplied rapidly. This is what the original bible says! Our modern bible was plagiarized from this bible but why was so much left out? What gave the editors of our bible the right to hide this knowledge from mankind? That's just a tiny part of their creation story! It was carved into stone nearly 5,000 years ago. How can all of these words possibly be explained? It's impossible to deny the existence of these writings. They exist. They're authentic. They've been translated by numerous scholars, a task which has taken three decades and this is what they clearly state. But it's certainly not what religions and governments necessarily want to hear. The Sumerian Bible even reveals the cause of the great flood. We've been led to believe that the flood resulted from "god" being pissed off or by global warming over hundreds or even thousands of years. But this was not the case. They explain that approximately 12,000 years ago when their planet passed through our solar system, there was such a huge gravitational force exerted on Earth that it caused the ice shelf of Antarctica to collapse and slide into the ocean. How could they have even known there was an ice cap on Antarctica! They still thought the Earth was flat. Or so we were taught. It was stated that the aliens / gods, the Anunnaki, did not cause this climatic event but they could have prevented it. They chose not to intervene because by this time mankind was everywhere and out of control and in such disarray that they chose to let them perish and then to start anew. It was Enki, the doctor / scientist, creator of humankind who warned Ziusudra of the coming flood. Ziusudra was the guy who was renamed Noah a few thousand years later. He was told that he and his entire family should collect DNA samples of all the various species of animals and plants to preserve them for life after the flood. The story gets even more fantastic but way to much for this writing. Authors and scientists like Zecharia Sitchen and Michael Tellinger give us much more accurate and detailed accounts. The good thing about science is that it seeks truth through discovery and proof. Religion seeks blind obedience. Religion makes unsubstantiated claims that lack logic and then demands, under threat, that all followers believe them. This does not nurture spirituality in any way. 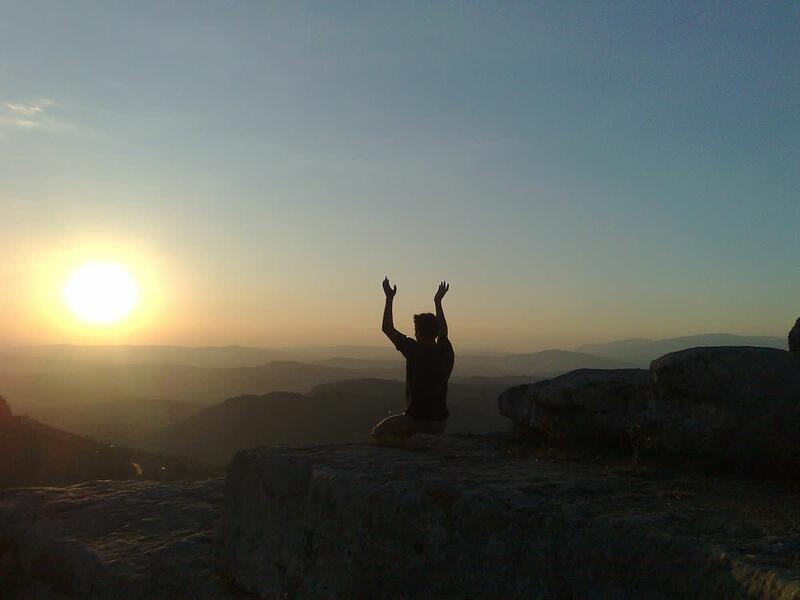 It represses truths that could be immensely beneficial to humankind and all the species and beings on Earth. If this information eventually becomes universally accepted, the biggest religions could easily collapse. It's amazing that we, as a global society, go about our daily lives without any consideration whatsoever about extraterrestrial aliens actually existing. Yet, the evidence is everywhere. The media presents it as “what if” rather than “it is.” And the world seems to be okay with this worldwide denial. Even though more than half of all individuals everywhere believe that UFOs are real. Even though they seem to have been with us throughout recorded history. Even though there are thousands of reports of them. Even though every government on Earth both reports and denies them. Even though several of our US Presidents have had encounters with them. Even though all of this stuff, we act as though they don't exist. Why? Because our governments say they don't exist, therefore they don't. What will be our response when governments admit they do exist? I think Jack Nicholson said it best. “The truth? You can't handle the truth!" But sooner rather than later we will get undeniable documentation that they are in fact here and mankind may instantaneously panic. It may scare us into global war or it may be the catalyst for Armageddon. But if we're lucky, it might even scare us into global peace. It has been reported that 38 countries, including the Vatican, have now confirmed their existence. The U.S. is not among the 38. The Pope has even stated that he wants to baptize them as Catholics. Good luck with that! Is This Too Much Information to Digest? The information presented herein comes from scientists and scholars presenting their findings as scientific fact rather than from religious organizations promoting doctrine or from fictional speculation. It's for you to find your own comfortable level of acceptance. Personally, I have found religious doctrine to be immensely insufficient; lacking in credibility, believable assertions and explanations. When I first found these words they were interesting to me but nearly impossible to believe. Once I slowly began to digest and understand this new Alien POV (Point Of View), the bible actually came alive. This new knowledge explained so many things in the bible from Adam and Eve to Moses and the "burning bush" on the mountain to the "virgin birth" of Christ which explains the “heavenly origin” of Jesus. When angels are presented as actual flesh and blood beings, the (Watchers) and gods who were the Annunaki rulers, the (Nephilim), are defined by their technology and not their “magic,” an entirely new picture emerges. It's one of wonderment, hope and inspiration. I've always been one who required proof before I really believed something. If an important prediction is made I want to know the results of the prediction. Was it right or was it wrong? If someone claims something amazing happened in the ancient past, where is the proof? 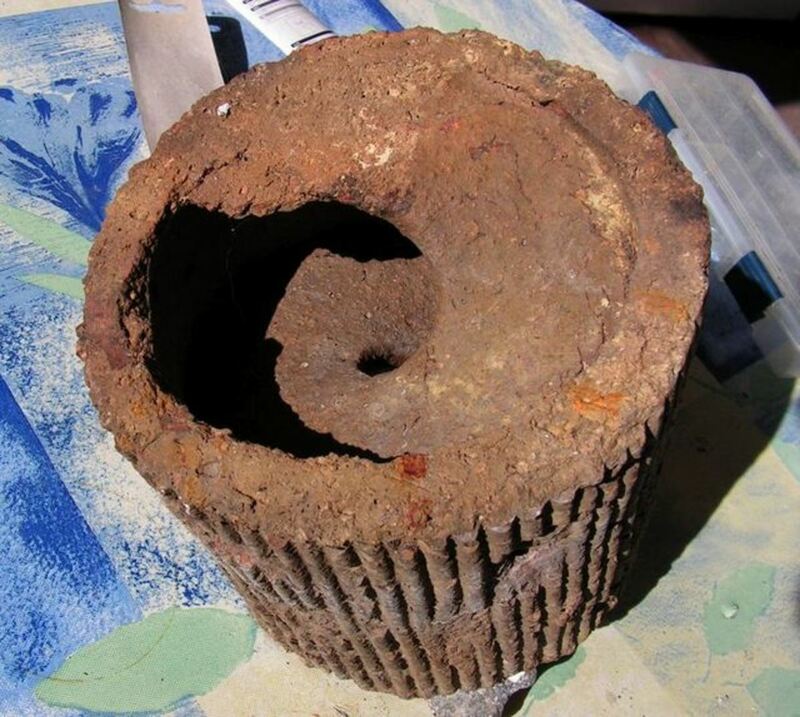 When my son, Micah, first told me they had discovered numerous ancient gold mines in South Africa dating back to 100,000 or possibly 200,000 years ago, I couldn't just readily accept it, I wanted it to be true but I also wanted proof. I researched it and the mines were in fact there and as old or even older than represented. This began my discovery of the information herein shared. As convincing as this new account seems to be, I still wanted more proof. Physical provable touchable proof. 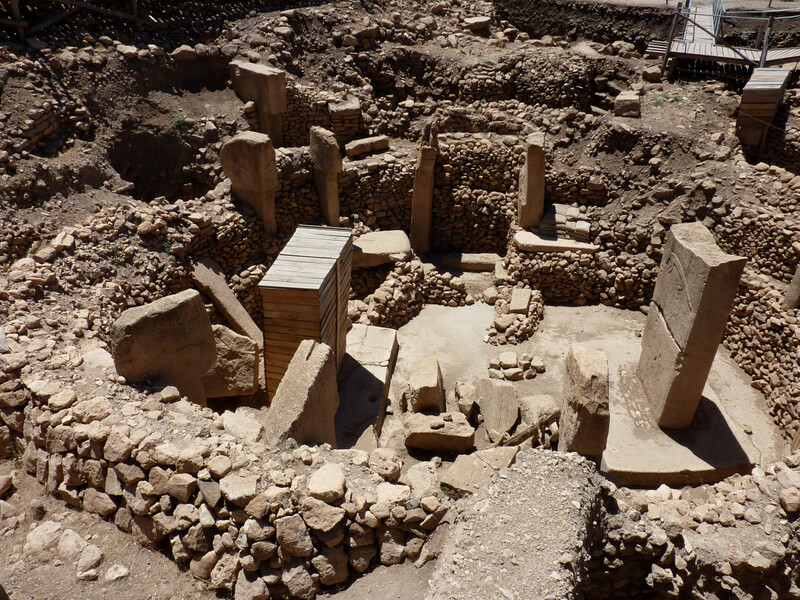 Archeologists have now discovered the ruins of Gobekli Tepe in South Eastern Turkey. They are estimated to be the size of a modern city and will take another 30 years to fully excavate. Its age has been scientifically proven to be between 11,000 and 12,000 years old! The oldest human society ever discovered on Earth! Another 6,000 years older than the Sumerian Bible! It was built before the great flood and was meticulously buried in sand to be saved from the great flood by those who knew such an event was coming! And even though this society had no written language, they did have images carved in stone and they had statues and symbols. These statues included carvings of what seem to be of the double helix, a representation of the DNA molecule. They also include statues of "heads" which have huge eyes, are somewhat triangular shaped and eerily resemble the heads of creatures we have come to know as the "Greys." They clearly express a story of the gods who came to earth in spaceships and through DNA manipulation created mankind as a slave species to mine gold. It described their planet and these gods were clearly shown to be the Annunaki. And it is now believed that Gobekli Tepe was the Edin where they engineered the first humans, the Adamu. The purpose of this writing is not to promote these incredible discoveries as absolute truth. They're so radically different from what we were taught that they are immediately rejected by most of those who read them. How can this possibly be true? It all seems so crazy! Rather the purpose of this article is to reveal the fact that this information exists. It's authentic and is being studied from a scientific point of view. Religion should completely stay out of the coming debate. Each of the major religions have their own biased agenda that clouds any version of the truth other than their own. They should learn to stop trying to hold back the hands of time. It might tear their arms off. There is coming a time when the information that is taught in our schools will confirm and not contradict the body of proof thus far discovered by our scientific community. A new wave of spirituality will be awakened in mankind. It will be born from knowledge rather than from organized biased religion. It will be fueled by the hundreds of books that will soon be written about this newly discovered evidence, for this information changes everything! It's already out there. It's been published. It's already begun to spread. This time truth will be provable and science, not religion, will be its teacher. This is the general area where the Sumerian texts revealing the Story of Creation were discovered. Gebekli Tepe was built 7,000 years before the Great Pyramid, and 6,000 years before Stonehenge. It spans 37 acres and will take 30 years to excavate. What are your beliefs concerning UFOs? 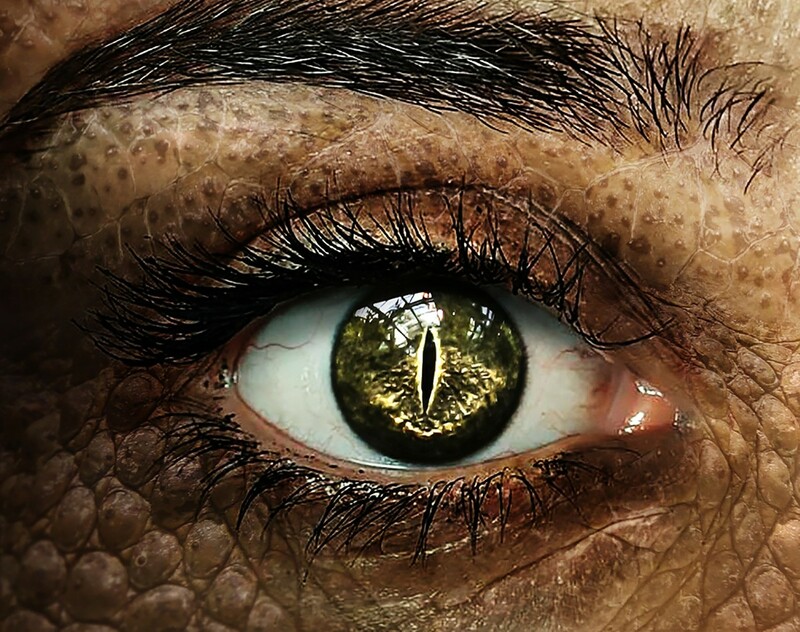 Do you believe we've ever been visited by intelligent beings from another planet? Yes. I believe we have been visited and maybe we still are. No. I believe UFOs are simply misidentified natural occurrences. I have no opinion on UFOs. Comments invite communication. Please share yours. There are many things that scientist cant explain, such as the double slit experiment. Religion explains things bu just saying only God knows the answers and we are not meant to know. I think if aliens announced to the world that they are here, some people would not handle the truth, religion would put their religious twist on it and scientist theirs. Even the rest of the people would argue. Some would say i told everybody years ago they were real and the world didn't believe me. Some people would try to kill them and some people would bow down to them. Humans don't seem to have changed much since prehistoric times. If they had the ability to combine monkey DNA with their own and make us thousands of years ago. I would imagine their knowledge has expanded exponentially. After thousands of years since we were created we can finally combine DNA and create new creature's so imagine what they can do now. So we should just try to be friendly and not do stupid things like attack them. On earth we have trillions of different life forms from microscopic to the blue whale. I can guarantee that there are more life elsewhere than there is just on this one planet. So the human answer is love not violence. And dont think we need to get rready for war because it will not work. Learnt from life sciences. then what about the story of rest(extra two). If the multitudes blindly believe only "the book". Why is there is so much scientific proof of actual texts with 6000 year old knowledge of existing planets,that we have only discovered in the last 100 years. Age date these texts and show the poor blind followers of the book that there is so much more. Unfortunately they will never accept. Only the new generations will have open minds with scientific proof to accept and finally change "old blind beliefs". Reason for this is the blind are just scared. You are stupid to believe that we are alone in this vast universe. Just a grain of sand on the beach of life,thats us. the god of gods, agreed that their labour was too great. 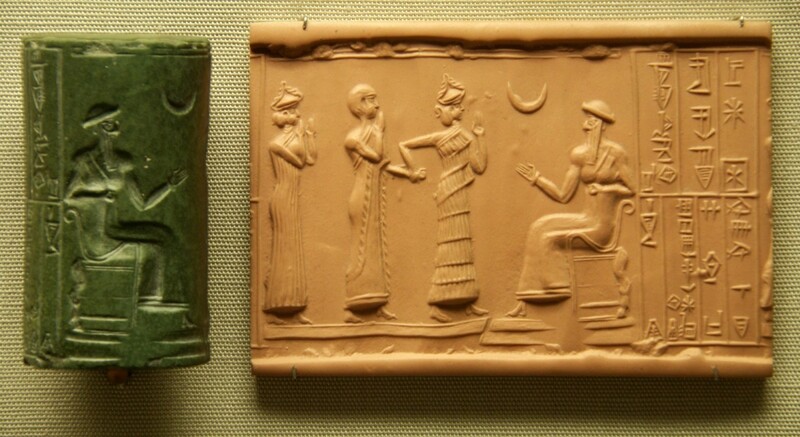 His son Enki, or Ea, proposed to create man to bear the labour, and so, with the help of his half-sister Ninki, he did. A god was put to death, and his body and blood was mixed with clay. From that material the first human being was created, in likeness to the gods. We have known about 9 for a long time. They are now preparing the population to exept it. By far are we alone in the universe and soon all will know this long hidden truth. Great story. If Anunnaki wanted workers, he had to wait first 18-20 years for humans to grow fit for work, and their planet was in danger ....... You should go to Holywood and make some money. Great imagination. You have to go to Holywood and earn some money. There is only one Creator and you know who he is AMEN. I was adopted when I was five years old I have not told anybody about it. I worked this out back in the 60s when I was at Uni and read about DNA if you study the facts it is obvious we are not from this planet or we have been genetically engineered. Incredible story that fills in alot of blanks. The Hebrews did not translate the Greek it is the other way around get your basics right. 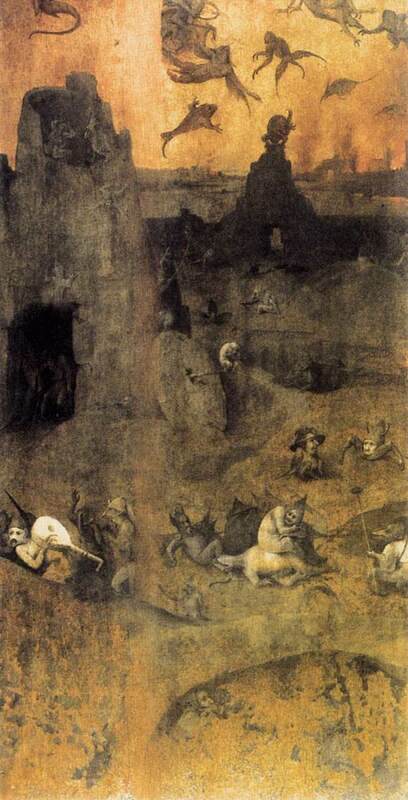 I have always had this inborn knowledge, hazy, unbelievable yet strongly articulated in the very depth of my beingness and as priest, I am now free to finally say that I have had very scary but adorable visitations. Twice to be exact. You shall know the truth and the truth shall set you free. 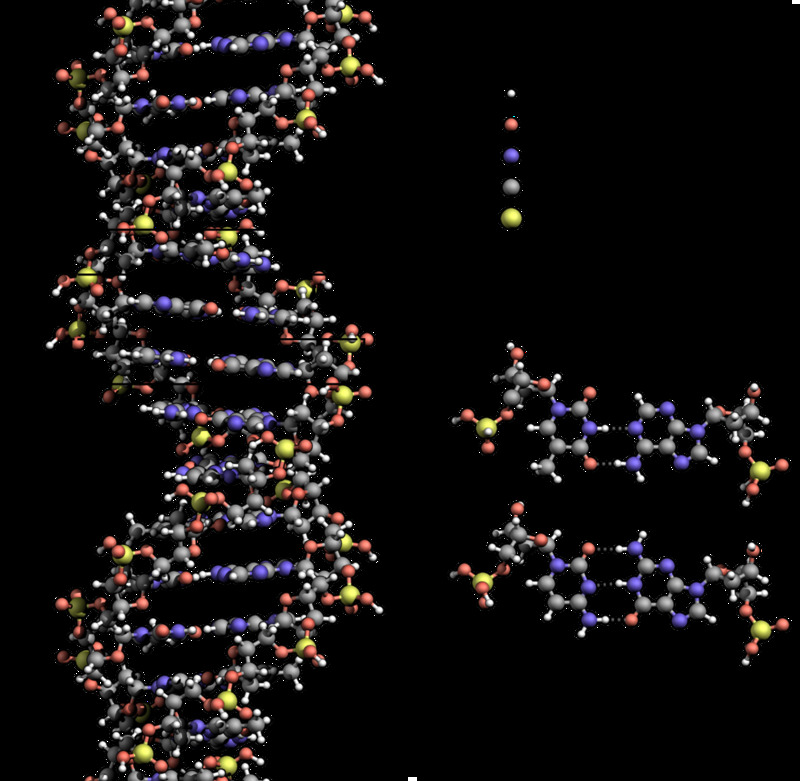 ... the amino acids are created by the DNA code and then used as the building blocks to construct the final product ... a human body. I have been very interested in Gobekli Tepe ever since I first heard of it several years ago and I intend to go there in the next year. Fascinating. nice article. could'nt you quotethe references of some of the scientific sources which you quote ?